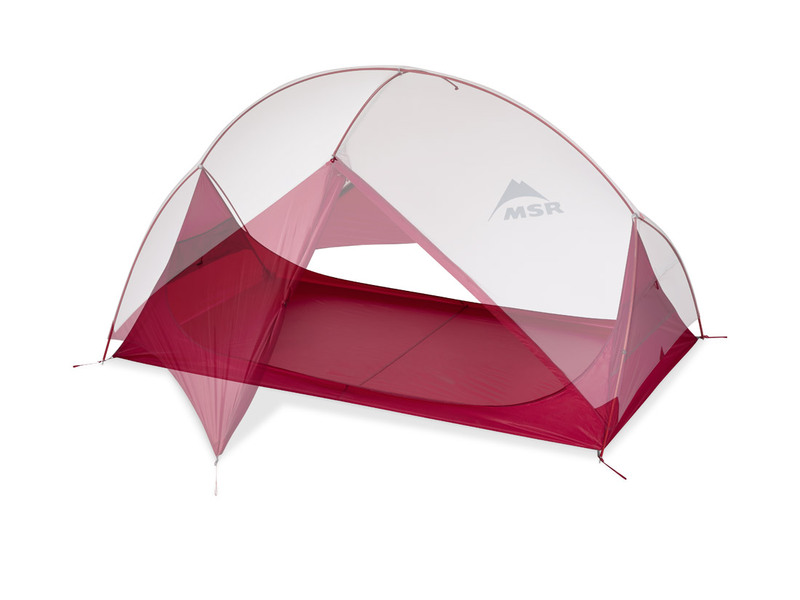 The MSR Hubba Fast & Light Tent Body Is A Lighter Weight Alternative To The Tent Body For Hubba Series Tents, Perfect For Minimalist Backpackers. Select Free Shipping (USA) Or Pickup Online Order & Save! 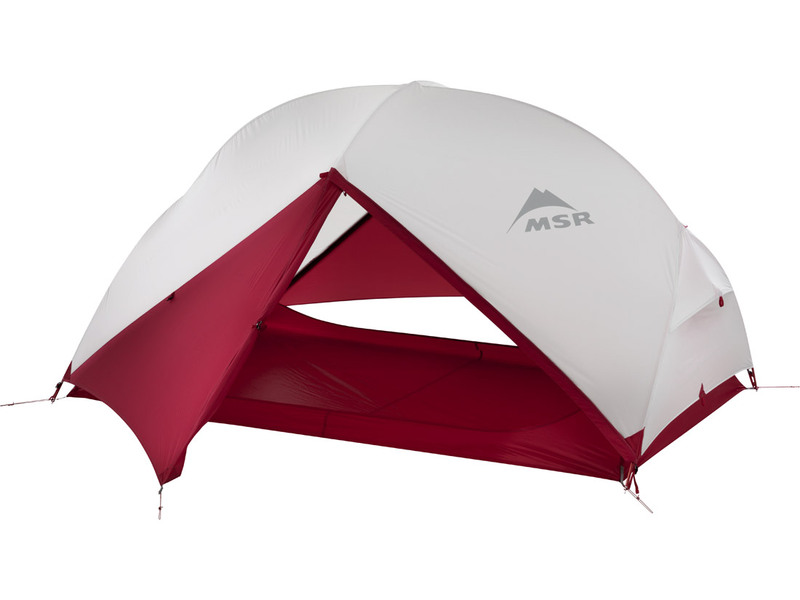 Custom-fit for MSR Hubba series tents, the MSR Hubba Fast & Light Tent Body provides a lighter weight alternative to the tent body for minimalist backpackers. 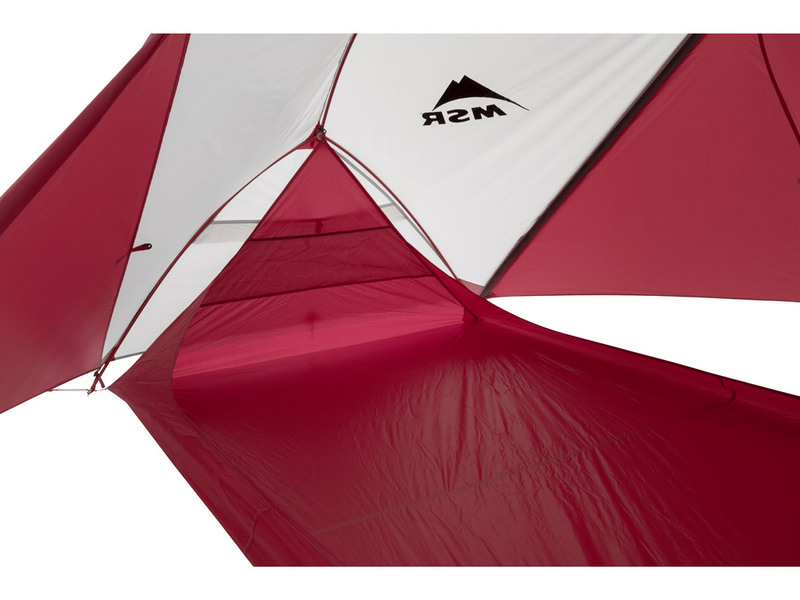 Designed to be used in place of the tent body, this Fast & Light Body features a bathtub-style floor that guards against side wind and rain splatter, offering more weather protection than a simple footprint-and-rainfly setup. If you’re looking for a way to reduce the weight of your current shelter but want to maintain an element of weather protection, the Fast & Light Body is your ticket. Available for Hubba NX, Hubba Hubba NX, Mutha Hubba NX, Papa Hubba NX. Poles and fly not included. This Fast & Light Body is designed to be used with your current Hubba setup.